BUILDERS! RENOVATORS! Bring your ideas! 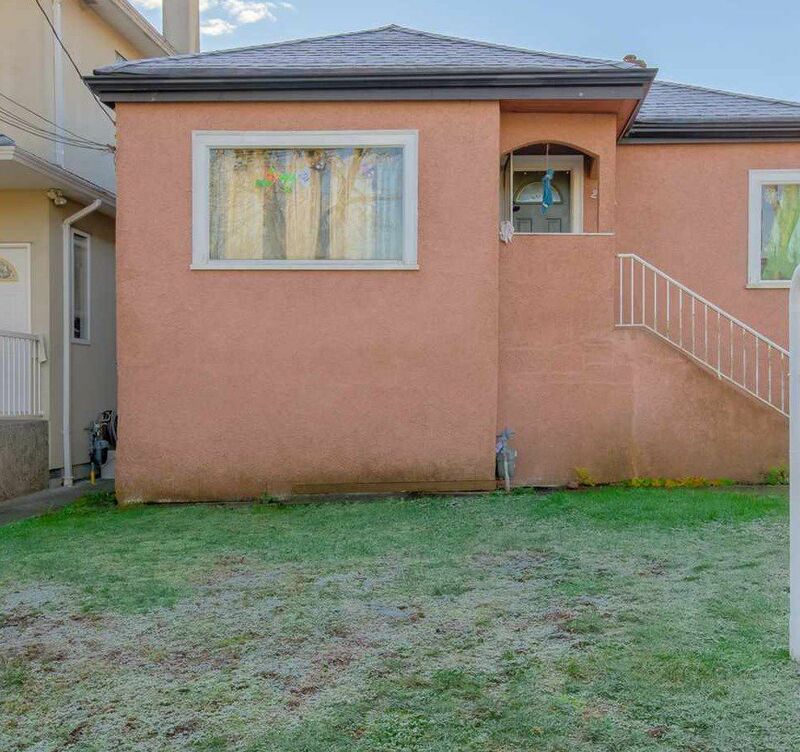 Great 5 bedroom home located on a quiet street in a prime location only minutes from Skytrain! Flat building lot (33 x 116.02). Upstairs, 3 good sized bedrooms, large kitchen and living/dining room. Below has 2 bedrooms, additional family room, and separate entry to the backyard. Only 3 minutes to Nanaimo Transit Station and all levels of schools. Showings are by appointment ONLY! DO NOT STEP FOOT on property without appointment- Available appointment times are Tues & Thurs 6-7 & Sunday 11-12 only. These are not Open Houses. Please call ahead to schedule appointment.